Rachel and Adam are a fun-loving couple who love to laugh together while cooking, trying new restaurants, watching Netflix, and attending events and concerts. Seeing how perfect they are for each other now, it's hard to believe that these two almost didn't connect at first. Although a dating app originally connected them, Rachel needed a break from online dating and passed the first 3 times! Luckily, she finally gave Adam a shot and the rest is history. 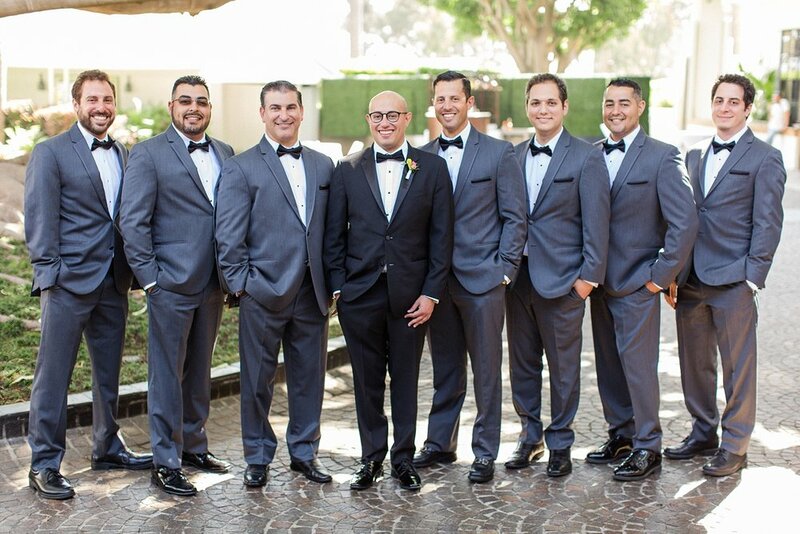 We loved their colorful and entertaining wedding at Fairmont Miramar in Santa Monica. These two are so fun they surprised their friends and family with a confetti cannon during their first kiss as husband and wife! Congrats Rachel & Adam, wishing you a lifetime of happiness!